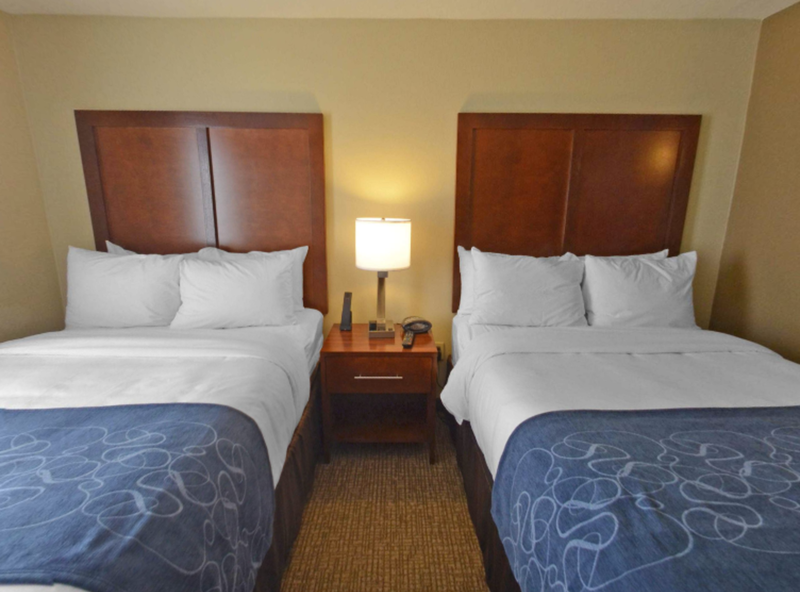 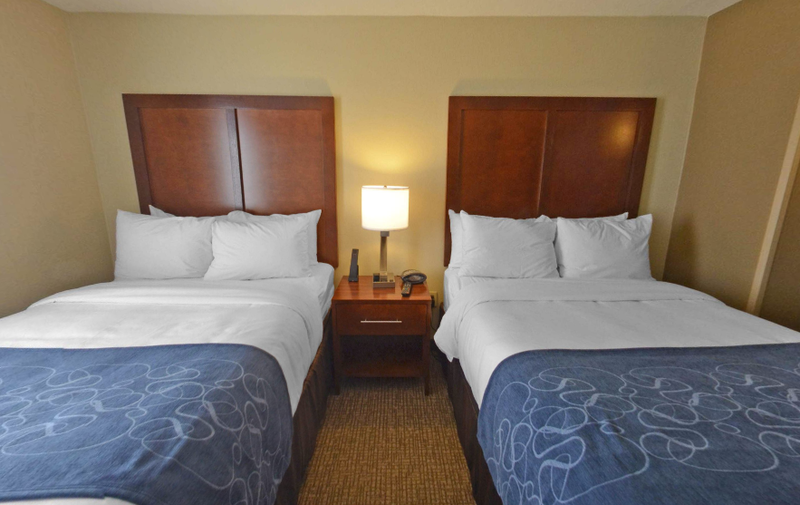 Get a great night’s rest at the Comfort Suites Near Potomac Mills hotel. 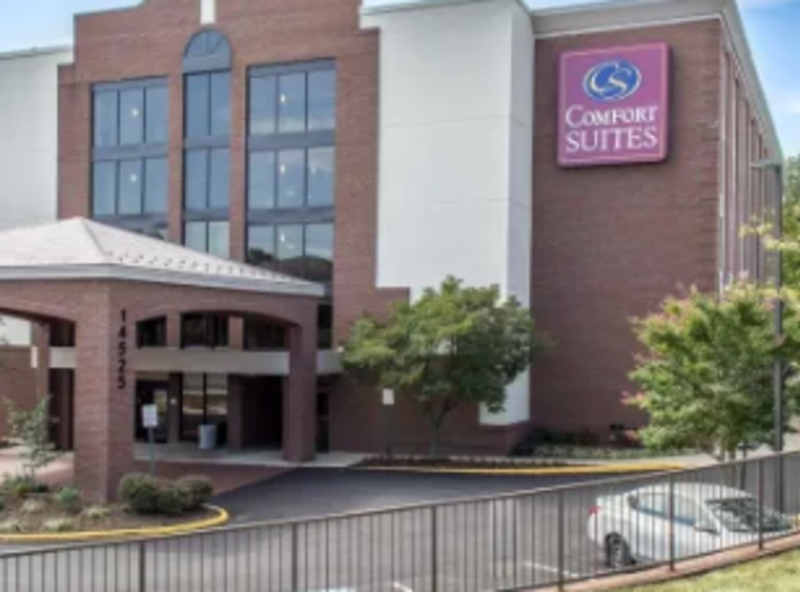 lt doesn’t matter if you’re here at our spacious Potomac Mills hotel with suites for business or vacation, we have got you covered. 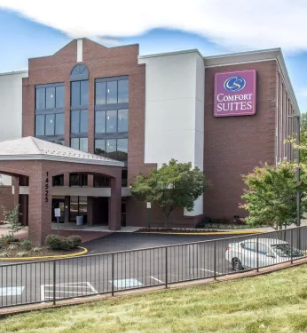 The Comfort Suites Near Potomac Mills is also conveniently located off Interstate 95 near popular Prince William,VA attractions: Marine Corps Base Quantico, the National Museum of the Marine Corps andHistoric Waterfront Occoquan.